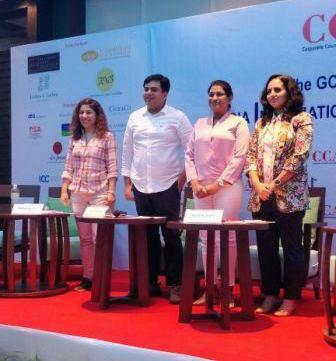 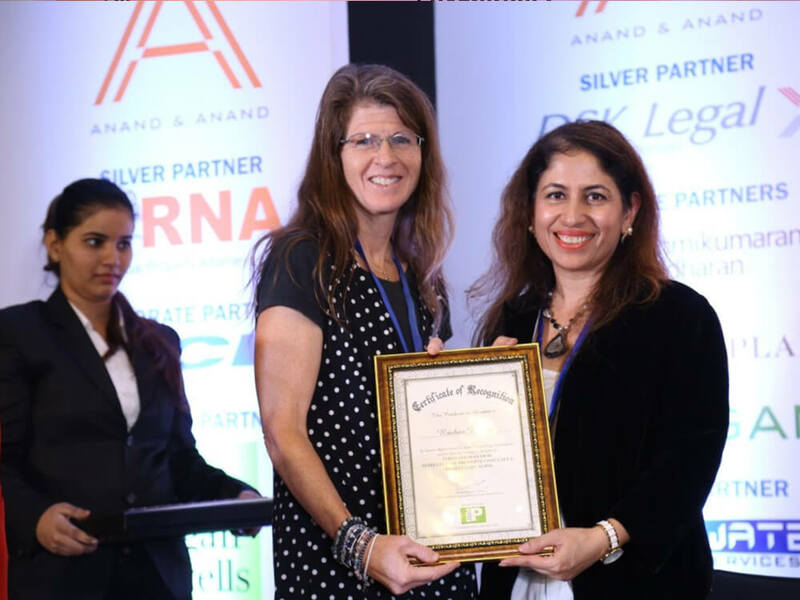 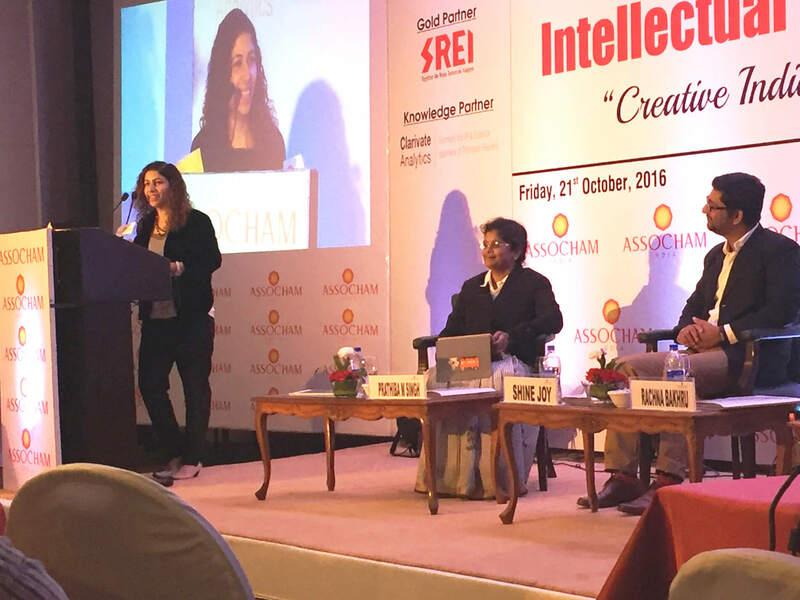 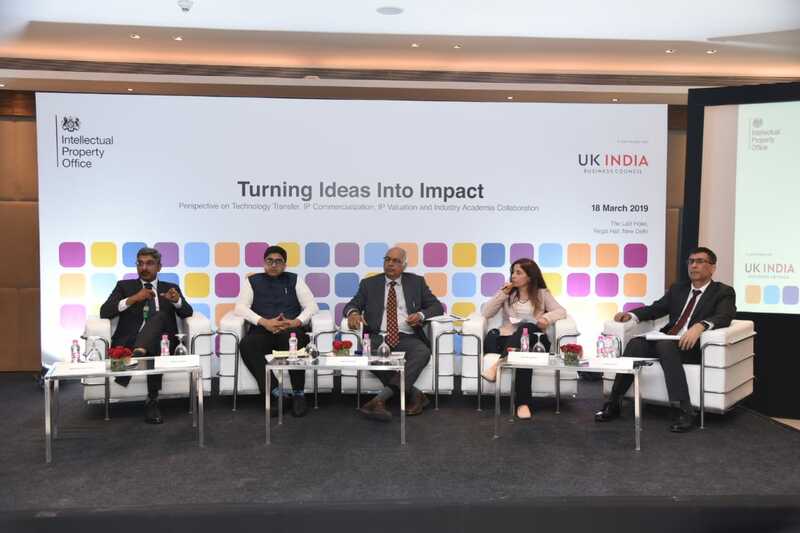 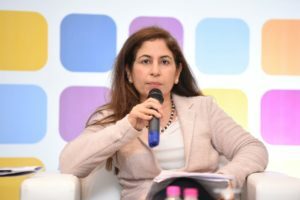 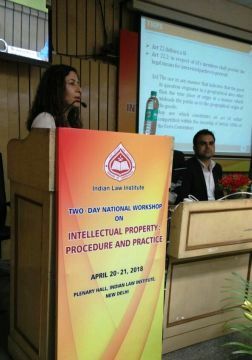 Our Partner, Rachna Bakhru was recently part of Panel Discussion at the conference- Tech and IP: Turning ideas into impact – A Perspective on Technology Transfer, IP Commercialization, IP Valuation and Industry Academia Collaboration”. 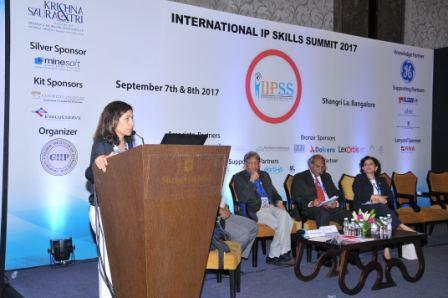 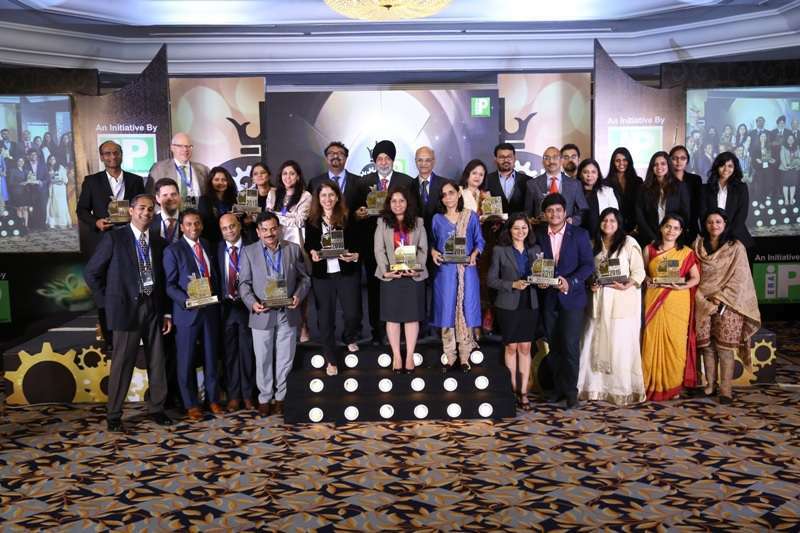 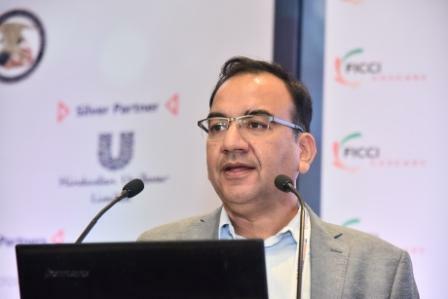 The conference was organized by UKIPO (Intellectual Property Office of the United Kingdom) at The Lalit Hotel, Hall Regal, New Delhi. 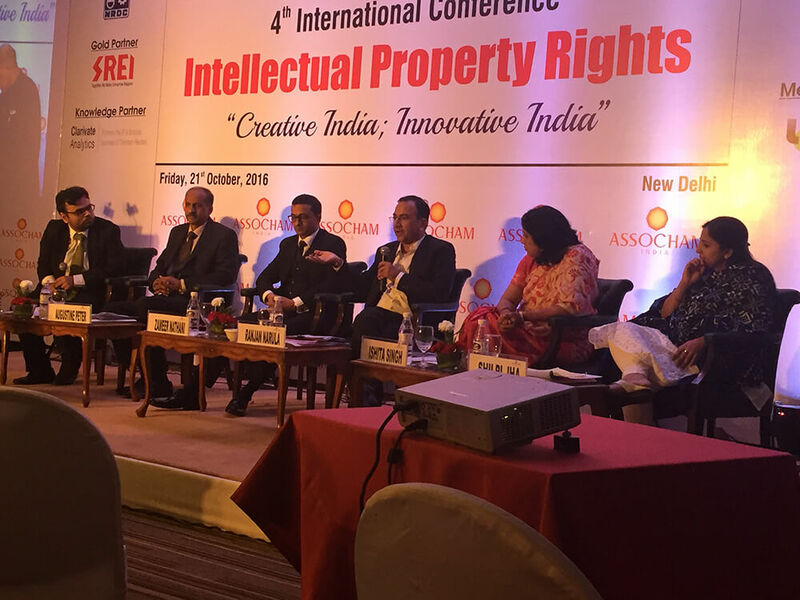 The panel discussions included IP commercialization, IP Valuation and Licensing amongst other trending IP topics in the current market. 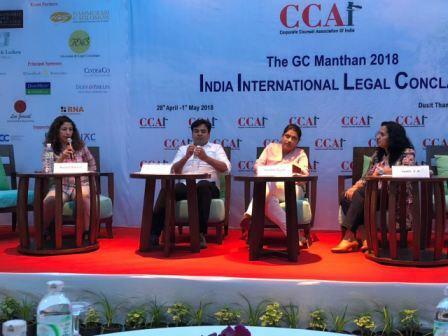 The discussion was highly interactive and was much appreciated by the attendees.